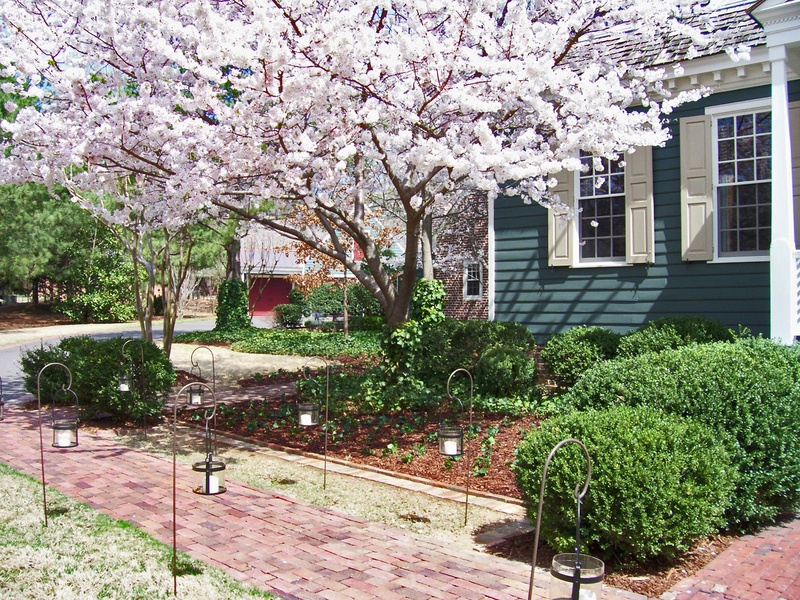 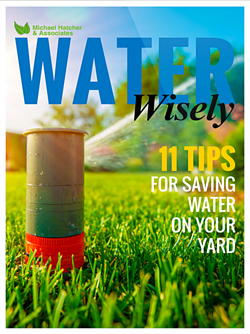 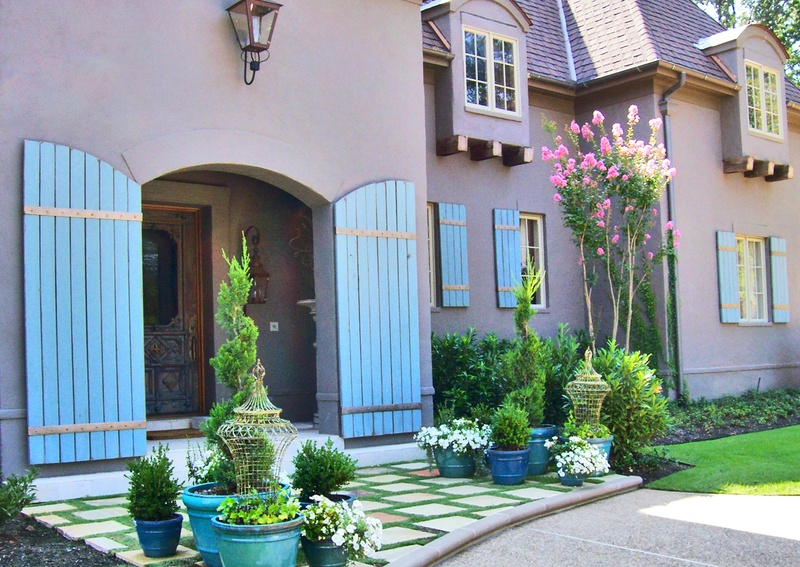 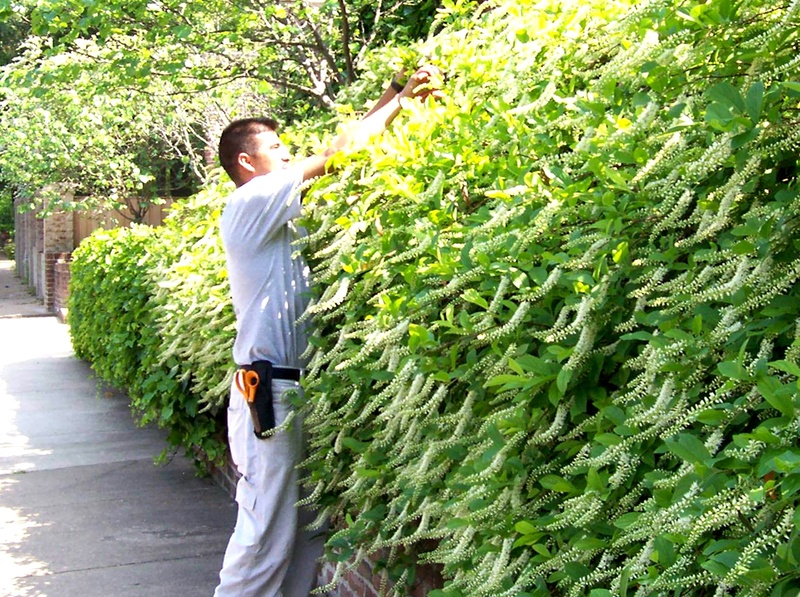 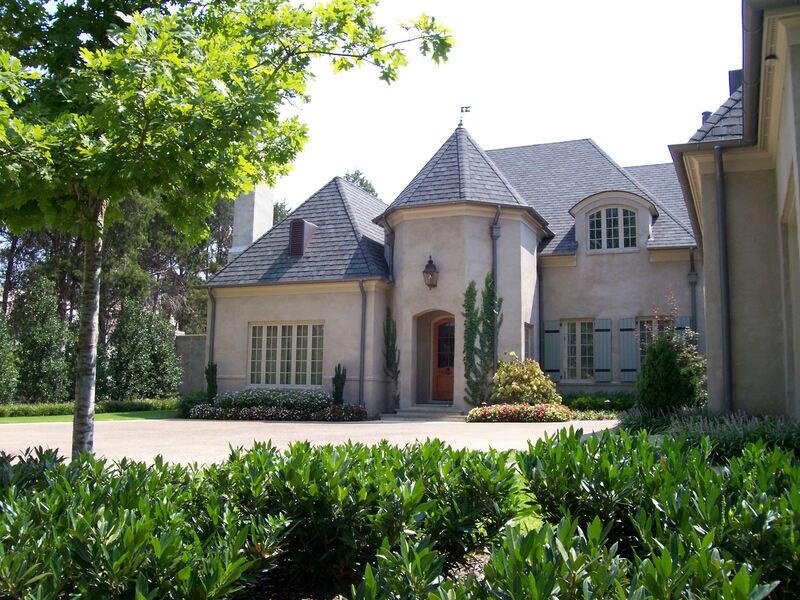 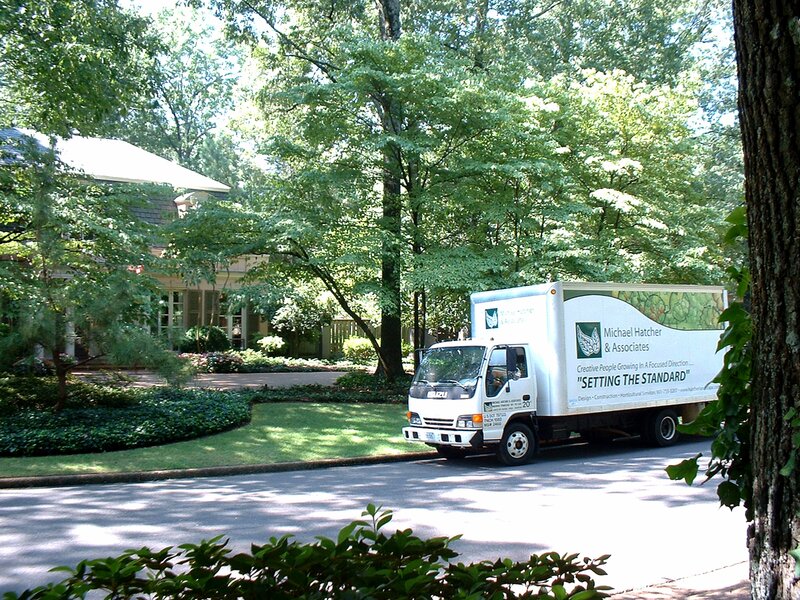 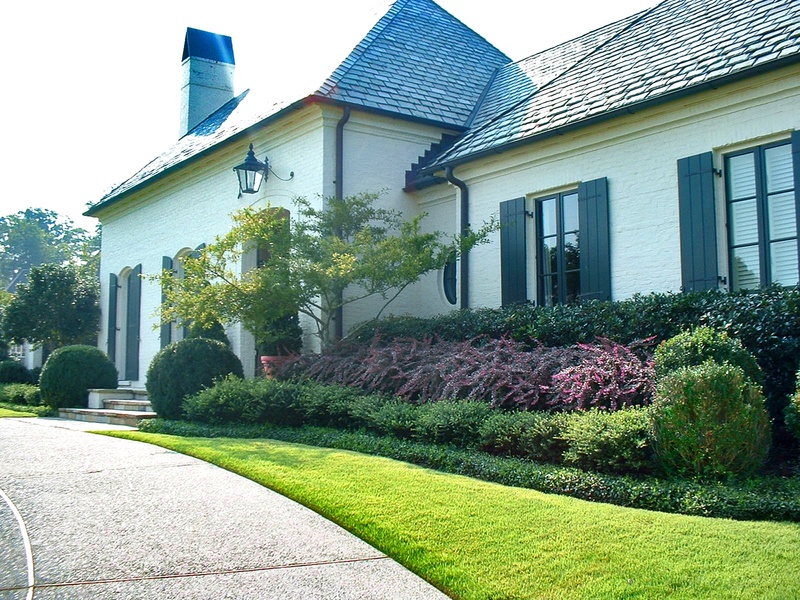 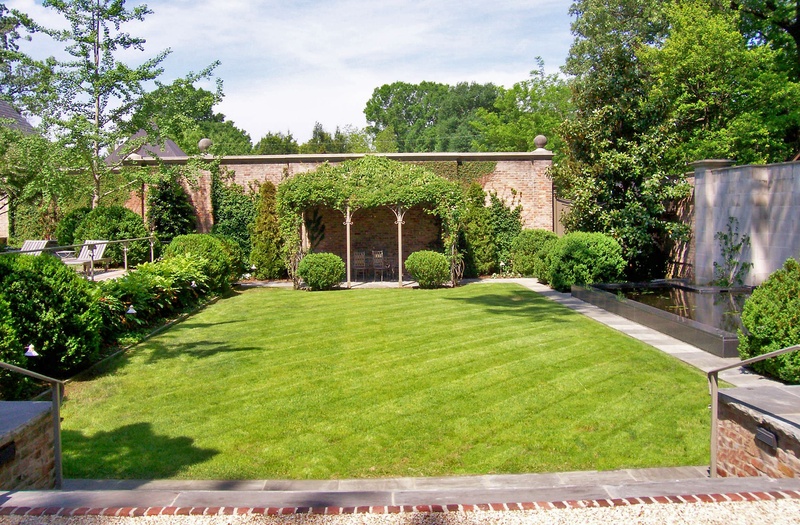 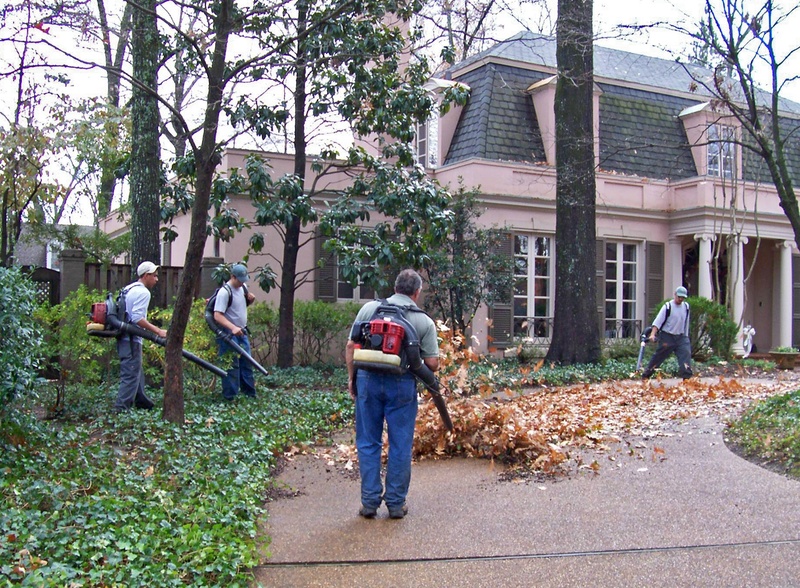 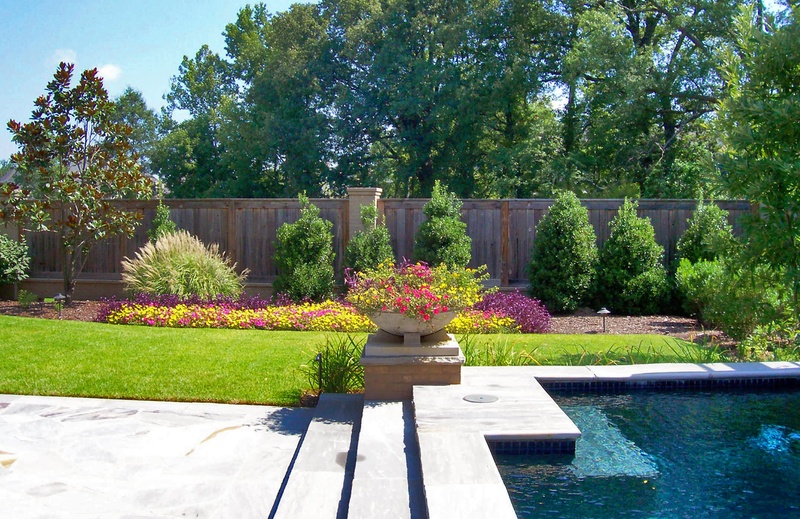 Residential maintenance customers have the benefit of all aspects of landscape maintenance provided for them. 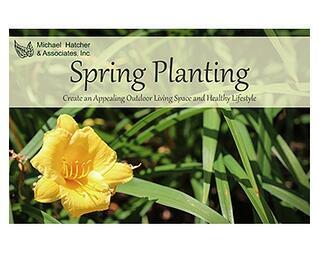 Every client has an individualized program specific to their garden setting and seasonal needs. 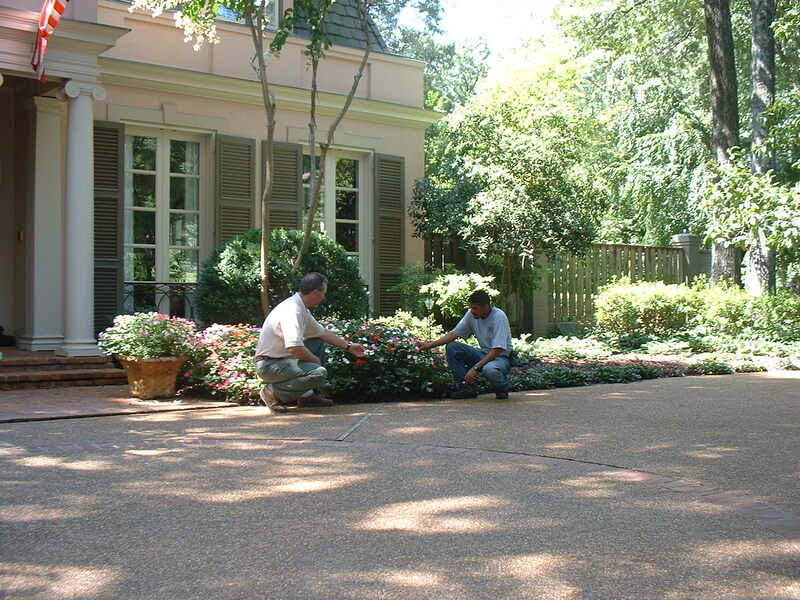 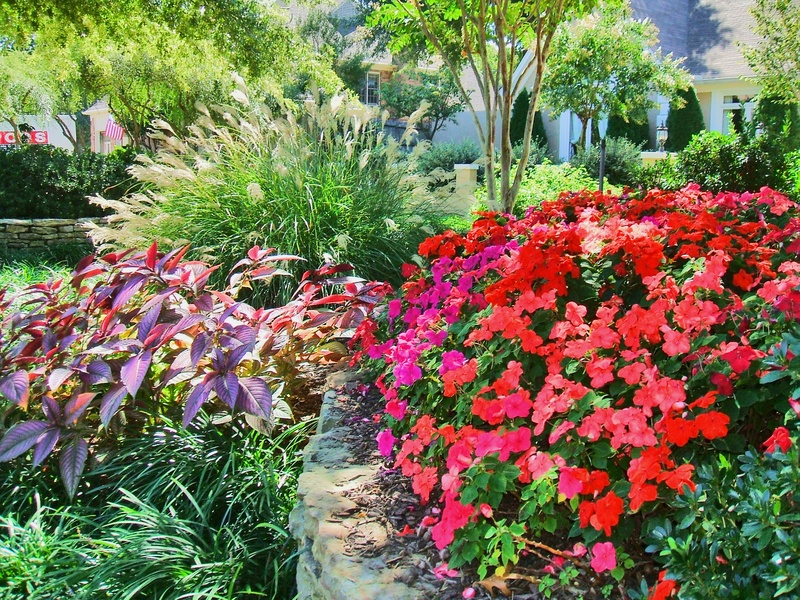 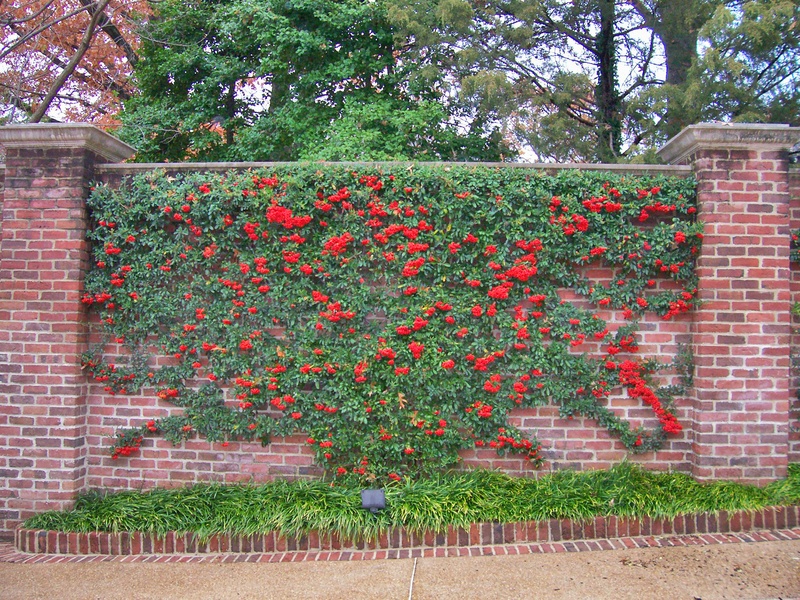 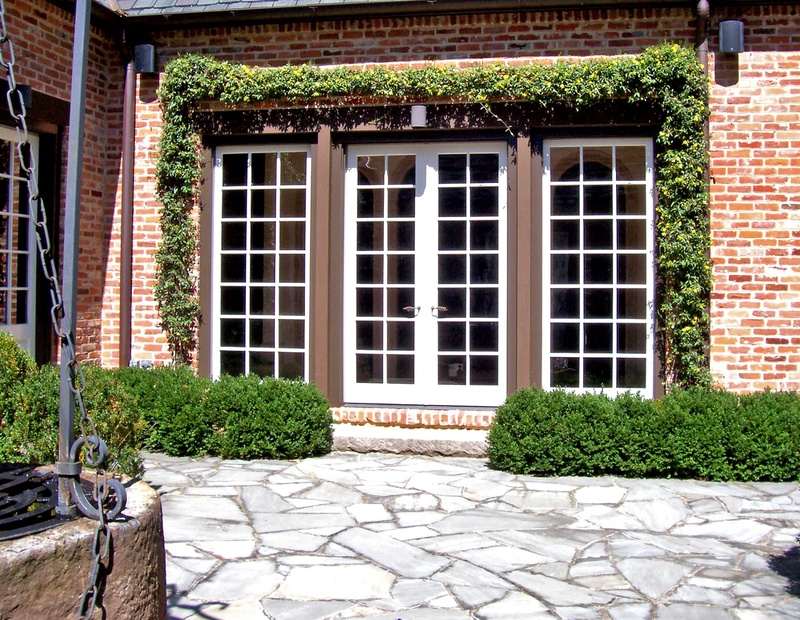 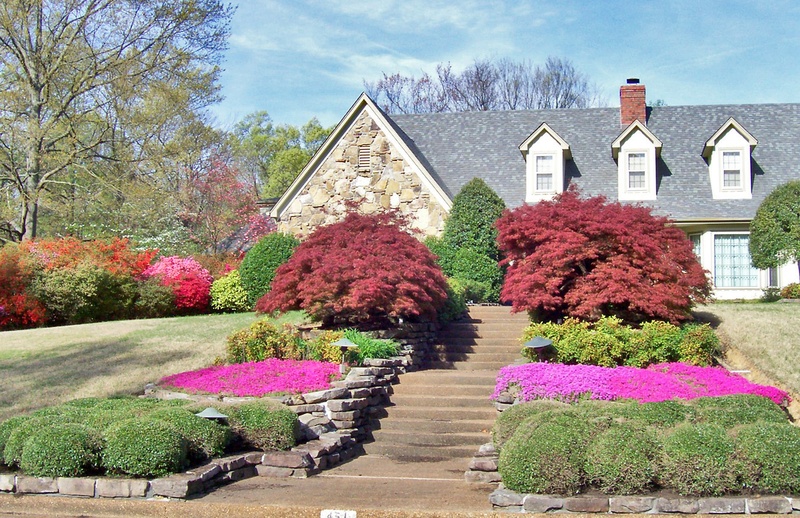 We strive to keep each plant or plant grouping unique to its growth habit with careful consideration to hardscapes and the architecture of your home.